Every team will organize themselves slightly differently to best function in their surroundings, however there are still many tasks that all Team Managers will need to complete regardless of what team they work with. Often a parent of a player on the team, the manager serves as a communication line between the parent group and coaches as well as communicating between the parents themselves. They can help organize off-ice initiatives like food drives and team-building activities and team meetings or parties. When budgeting is decided upon at the start of the year it can be up to the manager to establish and keep track of the funds that are brought in through fundraising or sponsorship. They are in charge of ordering team apparel and jerseys, ensuring proper sizing and cost. When on the road for a tournament, it is the manager who makes the travel arrangements, meal reservations and hotel bookings. By now you can see that the hours a team manager dedicates to a team are starting to add up. The manager is responsible for collecting and holding onto team information and communicate of any changes to the rest of the team. This can include scheduling, arena locations, emergency contact and medical information as well as having copies of needed reports and forms. For teams with lots of active volunteer parents, they can take on a 'manager by committee' approach (while designating an individual to hold the official title). This can help take some of the stress off the plate of the manager while getting more people involved. 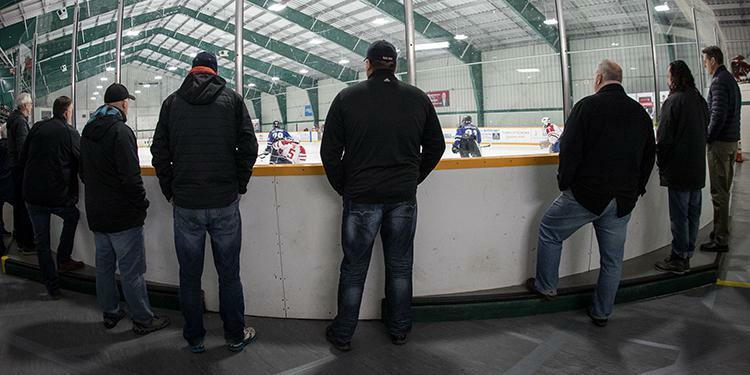 As mentioned above, there can be different groups to handle off-ice activities while another group can be in charge of organizing travel arrangements. 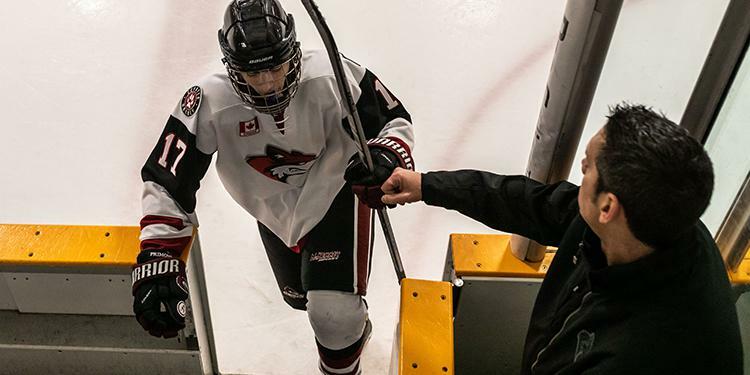 The team manager can wear many hats while dealing with a lot of different roles in the hockey world. Managers must be able to communicate with coaches, trainers, parents, players and administrators while executing their duties. The majority of their work goes on behind the scenes but they are dedicating just as much time as the other volunteer staff. 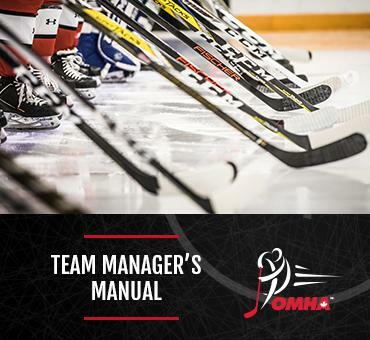 It’s been a long season – don’t forget to thank your team manager for all the work they’ve put in this year!